Monsoonal moisture will bring another chance of pulse thunderstorms to San Diego Wednesday. “At the very least, we'll be warm and humid,” said NBC 7 Meteorologist Jodi Kodesh. Storms moved across San Diego COunty Tuesday, bringing thunderstorms, dangerous lightning and rain. Due to lightning strikes, most San Diego-area beaches were closed before 5 p.m., including Coronado and Imperial Beach. For Wednesday, the tropical moisture will continue to seep into SoCal and bring with it another chance of thunderstorms in all forecast zones of San Diego County, Kodesh said. The heat of the afternoon will combine with humid air for a 20 to 30 percent chance of pop-up thunderstorms that form over the deserts and mountains then slowly push to the west. Heavy rain, gusty winds and more cloud to ground lighting is a strong possibility, she adds. 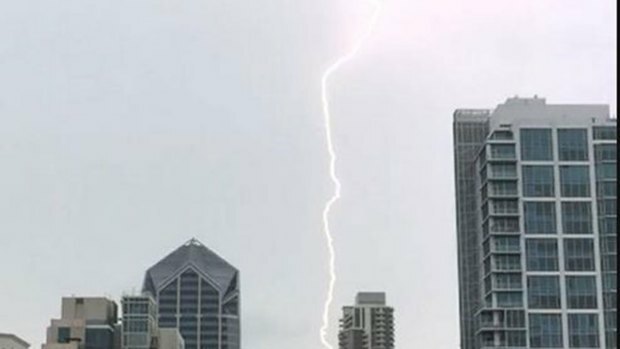 Thunder shook San Diego's East County as lightning lit up the sky. 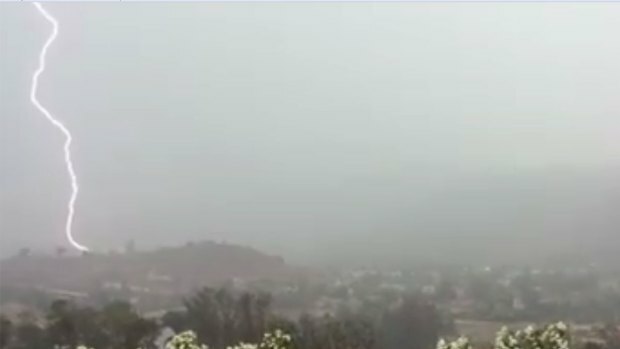 NBC 7's Vanessa Herrera has more on the widespread thunderstorm. 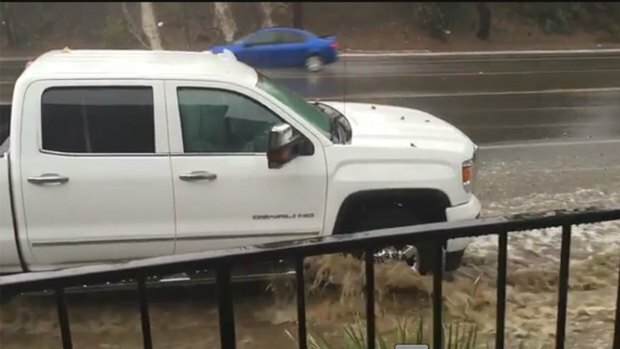 This video submitted by an NBC 7 user shows conditions in Alpine during Tuesday's storm.